MAXTOR EXTERNAL HDD 2.5″ 1TB M3, USB3.0, 5400RPM, POWER VIA USB, BLACK, STSHX-M101TCBM, 3YW. 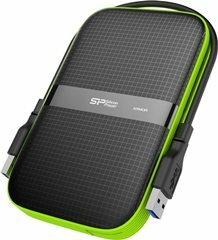 SILICON POWER EXTERNAL HDD 2,5» 1TB ARMOR A60, USB3.1, POWER VIA USB, BLACK, 3YW. MAXTOR EXTERNAL HDD 2.5″ 2TB M3, USB3.0, 5400RPM, POWER VIA USB, BLACK, STSHX-M201TCBM, 3YW. 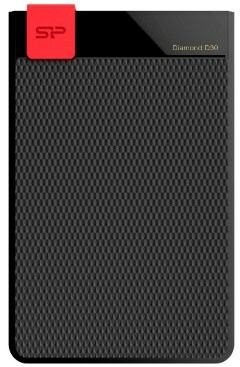 SILICON POWER EXTERNAL HDD 2.5″ 2TB DIAMOND D30, USB3.1, POWER VIA USB, BLACK, 3YW. 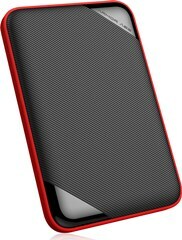 SILICON POWER EXTERNAL HDD 2,5» 2TB ARMOR A62, USB3.1, POWER VIA USB, BLACK, 3YW. 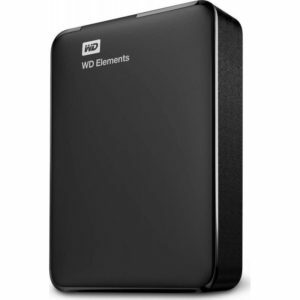 SILICON POWER EXTERNAL HDD 2,5» 2TB ARMOR A60, USB3.1, POWER VIA USB, BLACK, 3YW. 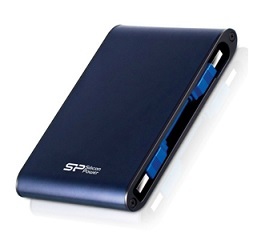 SILICON POWER EXTERNAL HDD 2.5″ 2TB ARMOR A80, USB3.0, 5400RPM, POWER VIA USB, BLUE, 3YW. 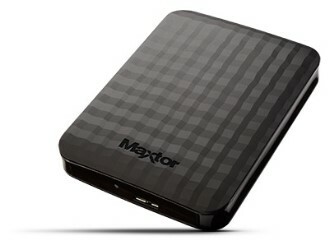 MAXTOR EXTERNAL HDD 2.5″ 4TB M3, USB3.0, 5400RPM, POWER VIA USB, BLACK, 3YW.